GeoGames 2019 was a success and a lot of fun. 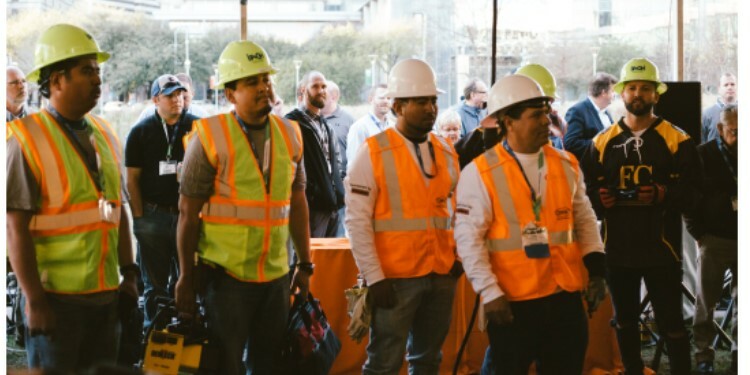 This competition was held in Houston, TX, USA on February 12, 2019. 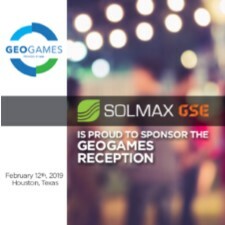 GeoGames was made possible thanks to our sponsors, AGRU America, Solmax and Servicios de Ingenieria Geosintetica. Teams competing in GeoGames getting their final instructions from the judges. Teams represent Hallaton, Comanco and FC Liners. For more pictures and information about GeoGames 2019. GSI has announced the webinar schedule for 2019. The full schedule can be found on GSI's website. Each webinar carried 1.5 Professional Development Hours upon completion of the webinar and a 10-question multiple choice test. All webinars are held 11:30 a.m. - 1:00 p.m. eastern time USA. GSI / GMA members $200 (USD): Non GSI / GMA members $250 (USD) for each webinar. IAGI is on Social Media! You can find us on Twitter and Facebook - bringing you updates on all of the latest industry news, upcoming events and any other information you need to know. Follow the links below to "like" our page and support that association that supports our industry everyday. IAGI's mailing address has changed. Please update your records. Our phone number and email remains the same. We have exciting news from Colorado and for Onjinyo! 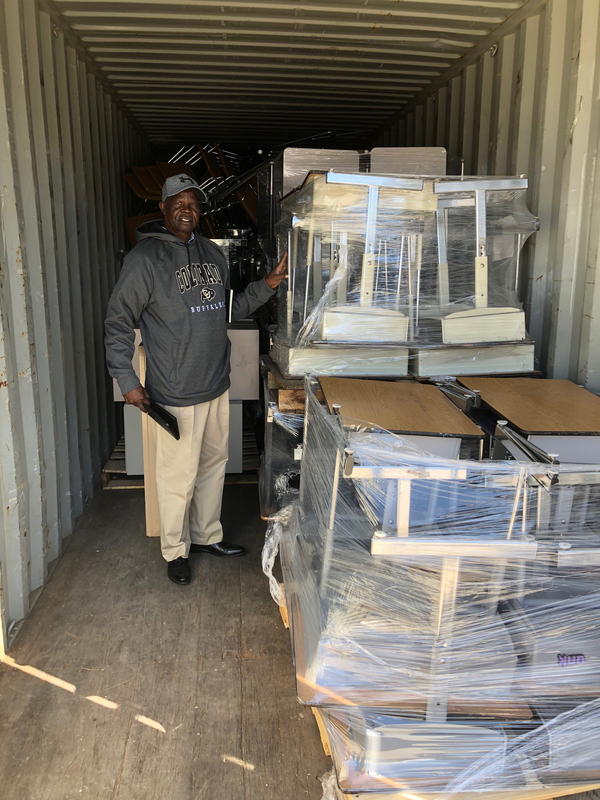 Two pond liners and a collection of desks and school supplies have been sent out to Onjinyo, Kenya to help with building a flow through system to irrigate earth gardens. This will be a more cost-effective solution than aquaponics that will be more easily reproducible and be much more manageable from both an equipment standpoint and a maintenance standpoint. The agriculture style is much more similar to what is already practiced in Kenya, which will allow them to utilize their native knowledge to the fullest in producing their own food. Philemon’s trip to Colorado was very productive, as we were able to make a solid plan for action moving forward so that we can continue working toward our goal of helping the Kego Orphanage be able to feed itself and become self-sustaining. The earth gardens will also serve as a science lab where the children can learn hands-on lessons about science, and once they start producing food they can also learn first-hand about economics. To make a donation, go to Rippling Waters Charity website at www.ripplingwaterscharity.org.